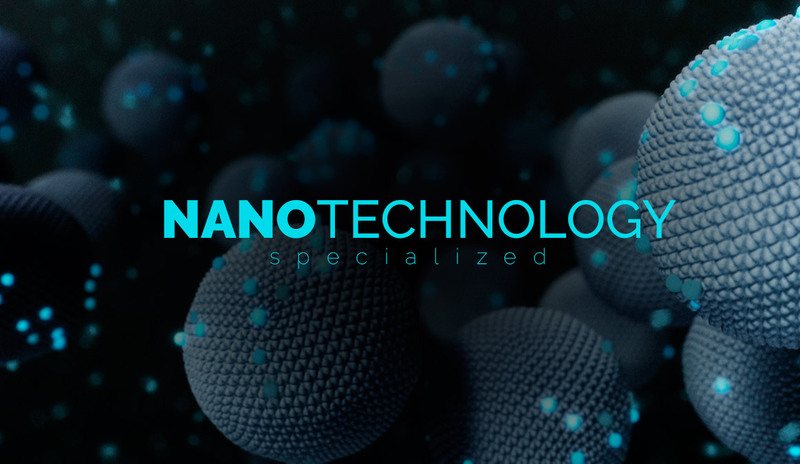 We specialize in nanotechnology, applying it to the sustainable development of technology through the use of our specialized environmental assessments related to electropollution (electrical pollution). The products we develop effectively neutralize all types of electropollution, and provide benefits to the integrated technology products through an optimization of electricity, increase in the durability of the equipment and an improvement in telecommunication signals. The NOXTAK Group is a pioneer in new ecological standards for sustainable development for all types of habitats, buildings and cities. We place verified solutions into technological systems and equipment to improve their functionality and eliminate any and all kinds of electromagnetic hazards to human health and the environment. Our products are capable of diminishing all types and levels of electropollution (up to 100%), without the need to eliminate or replace any electrical equipment or devices. NOXTAK designs proven solutions to promote the use of technology with confidence, for a Green Technology experience.